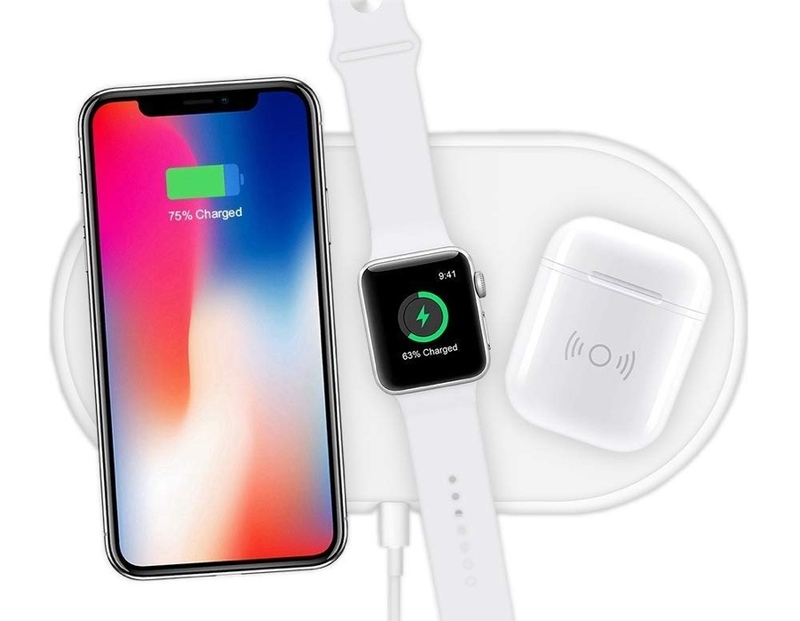 Apple has canned its AirPower wireless charging mat. But don’t worry, we have the best alternatives which you can buy right now. AirPower was supposed to rid us of all our wireless charging problems. One place to charge an iPhone, Apple Watch and AirPods? Sounded too good to be true. But Apple went ahead and dropped the bomb on the entire project, citing not being able meet the high standards which the product demands. But hey, we have some alternatives which do what the AirPower promised. Let’s dive into the options. Note: all of these chargers will work just fine with an Android device as well or any other Qi compatible device for that matter. 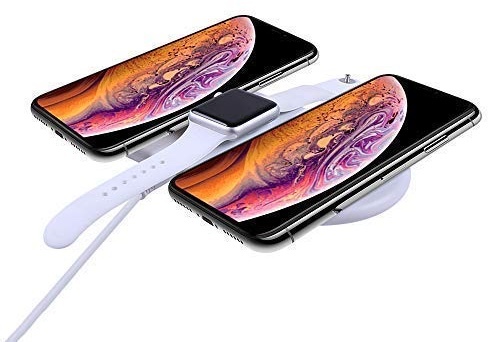 This charger can charge two iPhones and one Apple Watch at the same time. 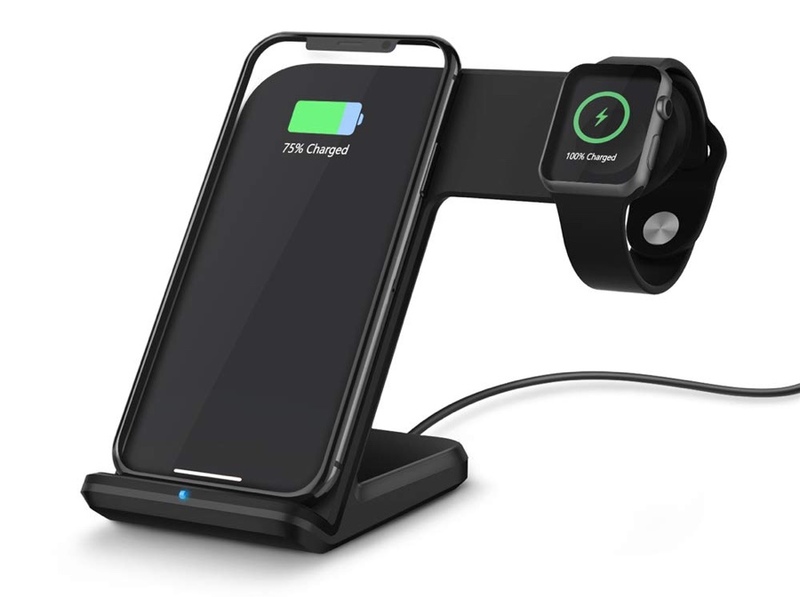 Or, you can charge one iPhone, one AirPods and one Apple Watch at the same time, just like AirPower. Not bad, right? Oh, it even features the similar design from AirPower too. The product name exists purely for SEO purposes by the manufacturer on Amazon but it does what the AirPower promised. 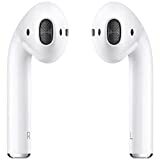 But here’s the kicker: it comes with a wireless charging case for AirPods so you can turn your earbuds wireless too if you haven’t already. So basically, you’re taking down two birds with one stone. Charging three phones at the same time has never been easier. But this option lacks a place for the Apple Watch. 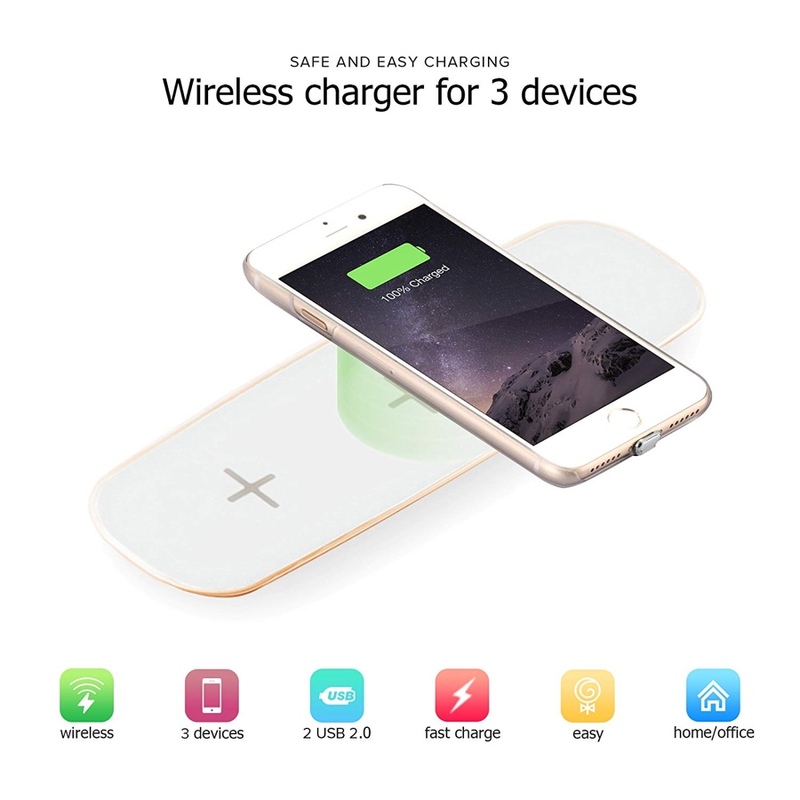 That’s OK, because you can charge up to three phones at the same time! This product is all about style and space saving. Just place your iPhone upright and hang your Apple Watch next to it and let everything charge away like magic.